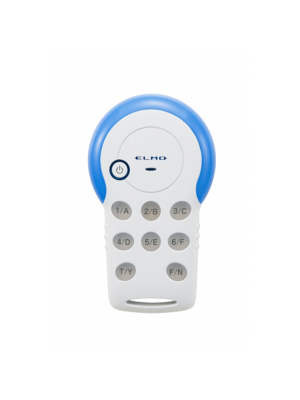 Qomo QRF924 audience response system is a new way of making classroom assessment fun and time-saving. 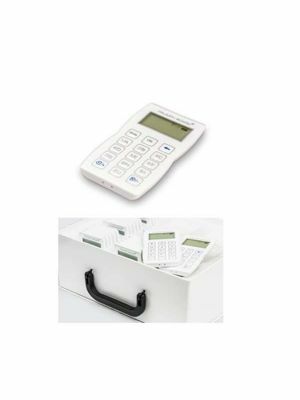 It is a battery-operated system and lets the teachers take quizzes, get the responses recorded from students, calculate and release results etc. in no time. It is also perfect for formulating the exam that will be used for evaluating the students. This interactive response system is not restricted to PC for its connectivity. 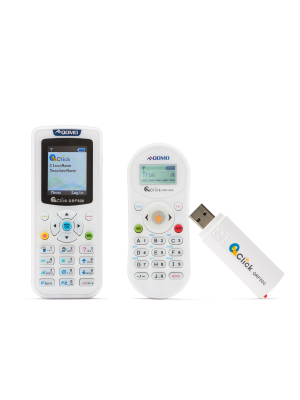 Teachers can easily share important updates with their students through USB or a proper range of radio frequencies. Not only is Qomo QRF924 functionally efficient, but it is appealing to eyes too as the remotes accompanying the system are equipped with back-lit, color LCD screen having 128 x 160 pixels. Instructors can easily monitor the steps of assessment no matter at which point of the room they are. 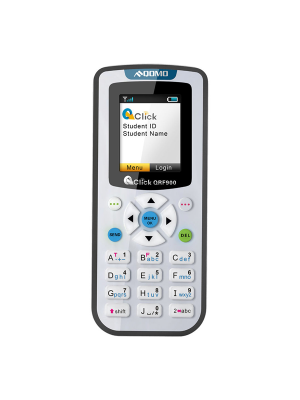 The included QClick software enables the instructors to smoothly manage any kind of quiz or exam format, prepare effective result reports and convert PPTs into exams within few clicks on QRF924. 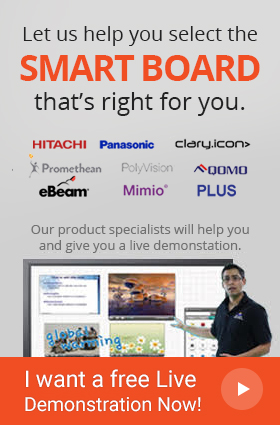 Qomo audience response system helps them do it all with accuracy and quality ensured while saving their time and money.